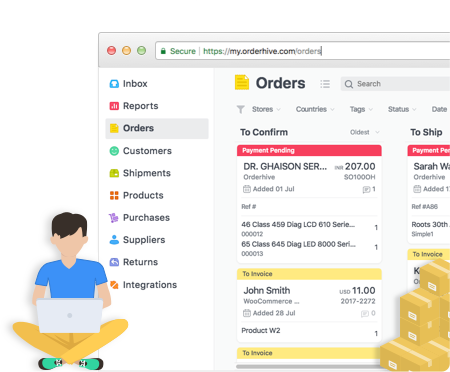 Orderhive and Gmail integration let you make real-time communication with anyone you want to keep in the loop, be it your team members, customers, shippers or suppliers. 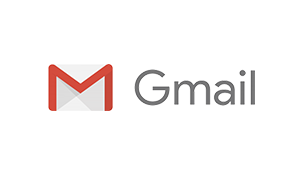 Automation helps you import contacts from Orderhive and send new or templated emails through Gmail. Alert anyone in your team in real-time regarding a customer order with the necessary order information of your choice. Create multiple email templates to be used for different sets of people. Whenever a contact is created, Orderhive triggers to send an email through your Gmail automatically, saving you time spent in drafting a welcome email or any other notification to each customer. Whenever something crucial happens in Orderhive, notifications can be sent to you or anyone concerned using multiple triggers. Never worry about due dates, checklists, low inventory etc anymore.